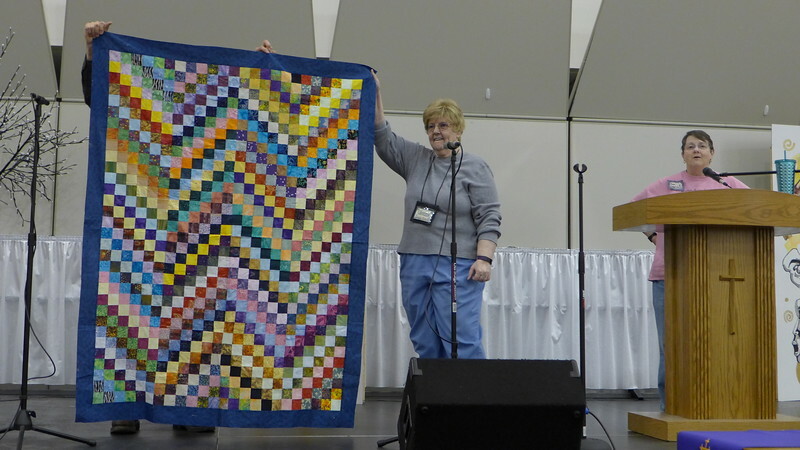 Jan Gagliano - Started this quilt in the Bonnie Hunter class. The pattern is the scrap bargello. Jan gave this to Bobbi Slider as one of the Chemo Quilts.